Millau is an otherwise quaint French town located at the confluence of the Tarn and Dourbie rivers. It is the ideal launching point for dozens of scenic tours through the beautiful Aveyron region. Tour guides for the area would have highlighted the proximity to Roquefort-sur-Soulzon, home of the famous blue cheese, or the sordid history of the knights Templar who maintained several settlements in the region, or the majesty of the gorges and rolling hills. In 2004, when construction concluded on the bridge between the Larzac and Rouge plateaus just outside the city of Millau, tourists had a whole new reason to visit the city. 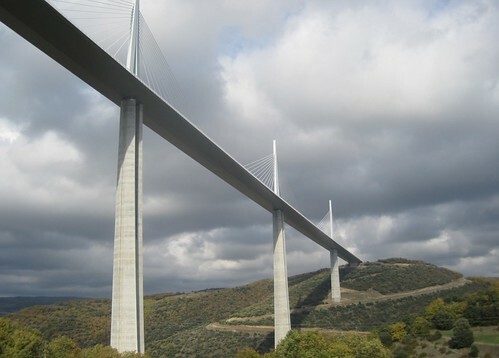 Spanning 2.5 km and standing 343 m tall, the Millau Viaduct can be considered one of the modern marvels of the world. It set a host of records upon completion, including the tallest temporary support (172 m), highest pier (245m) and overall the largest multi-stayed viaduct in the world. Perhaps the most impressive feat, however, was that the entire bridge was constructed in just three years.The rapid construction was facilitated by an ingenious idea to push the bridge deck out over the piers from both plateaus. This saved the team both from having to ship the massive steel structures down the narrow gorge roads and from needing to hoist the deck up an incredible distance. Certainly the sequence of erection was critical. First the massive concrete piers were poured, rising 4 m every three days. 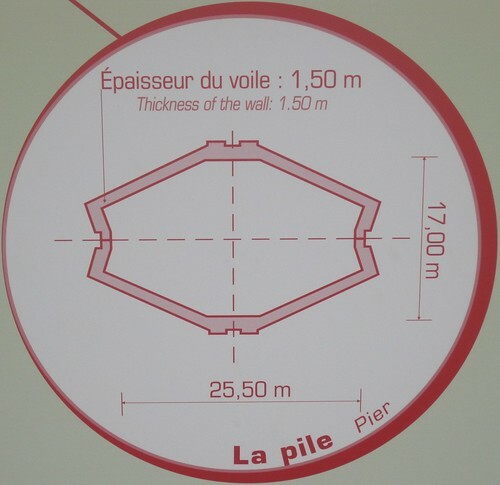 Then the first segment of roadway was constructed high above on the Larzac plateau. One of the cable towers was also installed to permit the long cantilevering section, while the deck was being pushed out over the valley. Segment by segment the bridge was constructed until the point at which the two ends met in the middle – no more than a few millimeters off target! That feat seems even more incredible when you drive over the bridge and realize that it actually makes a slight arc over the valley. Oddly, the rest of the cable towers were not installed until the link had been made. Apparently, the box-girder deck segments were substantially stiff to allow the transport of these huge towers under shored conditions. Two visitors’ centers explain the process of design and construction of the viaduct. They also provide contrasting view points from which to admire the bridge. 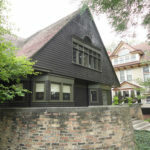 One of these areas is maintained by Effage, the company that oversaw the construction. They are now in charge of operation and maintenance of the viaduct. Visitors to this lookout can appreciate the awesome size of the piers by standing near their base. The tallest pier is actually even taller than the Eiffel Tower. 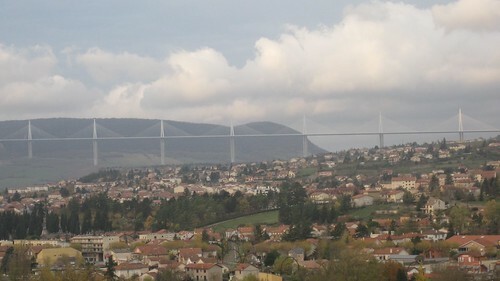 The elegance of the Millau Viaduct, seeming to accent the natural beauty of the region, was not an accident. 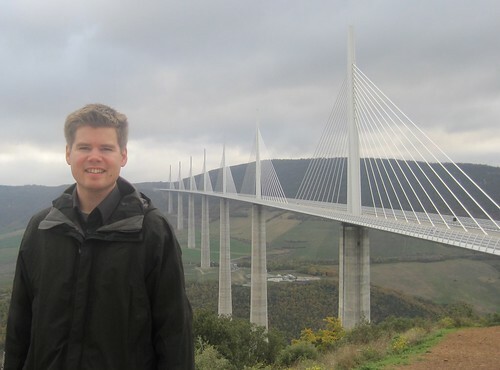 Michel Virlogeux conceived the viaduct and Norman Foster‘s team designed the architectural effect. Through the project life-cycle thousands of people contributed to its construction. And today millions of people annually pay the toll to drive across on the most direct route from Paris to Southwest France. I do not have the detailed information you requested. You might do some searching on Eiffage’s website. That’s the company that built and operates the viaduct. 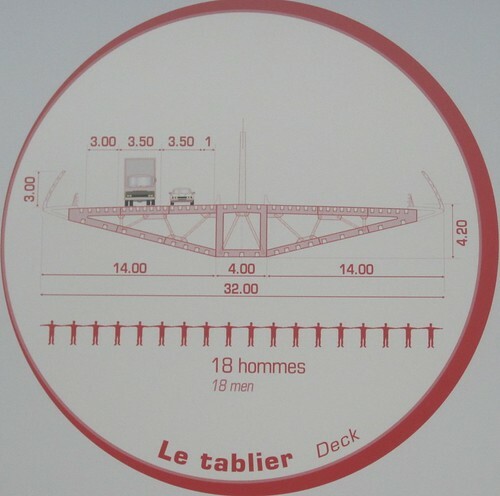 Do you know how often the Millau Viaduct goes under maintenance? An if you could please tell me Why? Like Painting, checking for repairs, Changing cables and so forth!